Having been laid low for the past two weeks with an awful bought of Bronchitis, my Blog has been a little quiet. My skin has been looking grey and dehydrated. 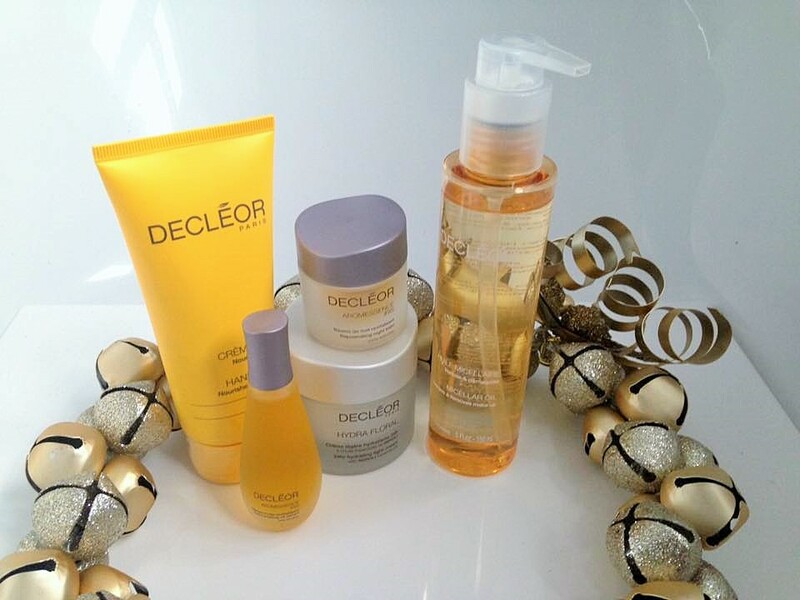 This collection from Decleor is absolutely perfect for rehydrating, anti-ageing and plumping the skin. I really cannot wait to share with you all the information for The Christmas Qvcuk TSV from Decleor on Saturday 7th November. This outstanding collection contain a selection of items that are perfect for this time of year and this beautiful set will make a gorgeously decadent, pampering, hard-working Christmas gift for yourself or someone special. Below i explain the products included in this collection. 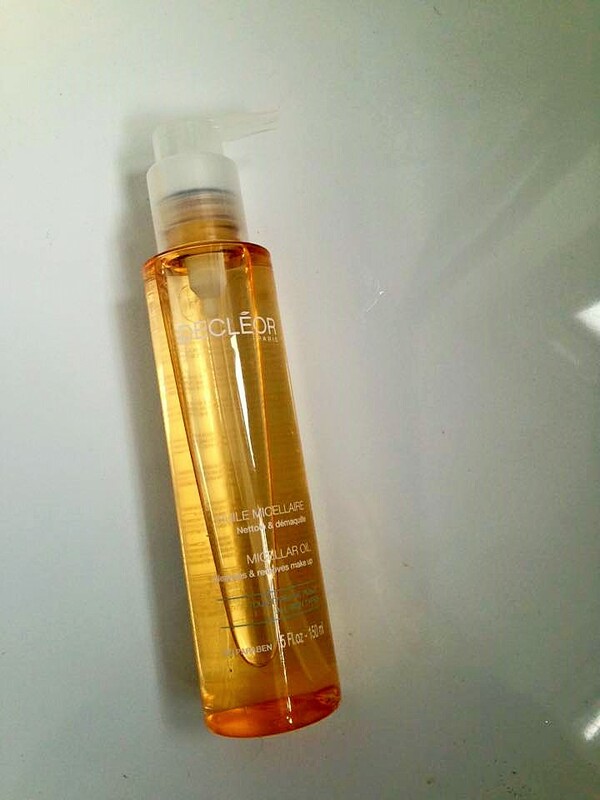 Micellar Oil – This is beautiful for giving your skin a thoroughly deep cleanse. If you have thirsty, dehydrated skin, this is amazing. This cleanser is a world-first in Micellar technology. It uses the combination of oil and water to deep cleanse the skin. Working deep down into the pores it is able to dissolve dirt, impurities and traces of make up. 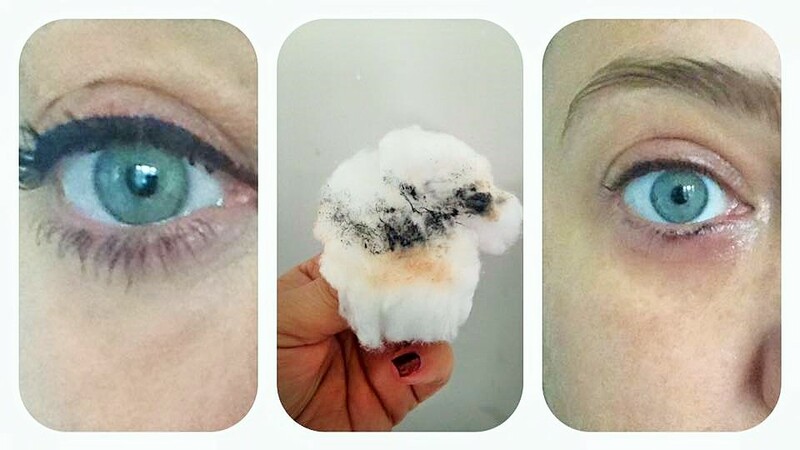 I love wearing “long lasting” make up, including mascara, and sometimes these can be really hard to remove. This Oil makes it seem so easy and effortless and removes everything quick and easy whilst treating the skin too. As you can see from the Before and After photos, it removed my Tarte Mascara really well and my Doll 10 Conceal it Concealer from Under my eyes. Forgive the scary eye bags but i am under the weather. The Sweet Almond Oil and Vegetal Squalene ( derived from Olive Oil) help soothe the skin, keep it looking and feeling soft and supple, beautifully clean and deeply hydrated. It is an absolute pleasure to use and does not feel greasy on the skin. This is as brilliant as their Micellar water, but if you would prefer the feel of an oil on the skin this would be the perfect choice as it really feels so lovely to use. Not only does it cleanse the skin it really treats the skin too. I apply a pump of this onto my eyes, face and neck and gently massage in to the skin, this lifts all the dirt and make up without damaging the lashes.I then add a few drops of water which turns it into a lovely milky emulsion, and have another little massage then gently wipe away. You will be amazed at the amount of dirt that is removed and how beautiful and radiant the skin looks. This is soooooooo unbelieveably beautiful there are just not enough words for me to describe it. Containing active ingredients such as Geranium, which helps with signs of ageing, Lemon-grass, which, not only do i adore, but it promotes Collagen productions, Manuka which relaxes the skin, Iris to tone and stimulate the skin, Rose to protect the skin, Jasmine to comfort the skin and plum kernels, hazelnut and Borage to reduces dehydration. Phew Easy for me to say! Seriously hard-working, ingredients that will leave your skin looking and feeling amazing. 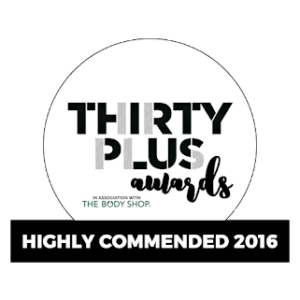 Fantastic for promoting Collagen and helping with slackened skin, lines and wrinkles. Aromessence Iris has the most beautiful, delicate floral scent, not cloying or overbearing. It sinks in easily and quickly onto the skin and leaves it feeling beautifuly silky soft. I apply this morning and evening, as my serum, using the special way of applying – You put 3 drops on your fingers and gently tap it onto the face, then gently massage in. Fantastic for helping with fine lines and wrinkles, feels absolutely beautiful and leaves the skin prepared for your favourite moisturiser. 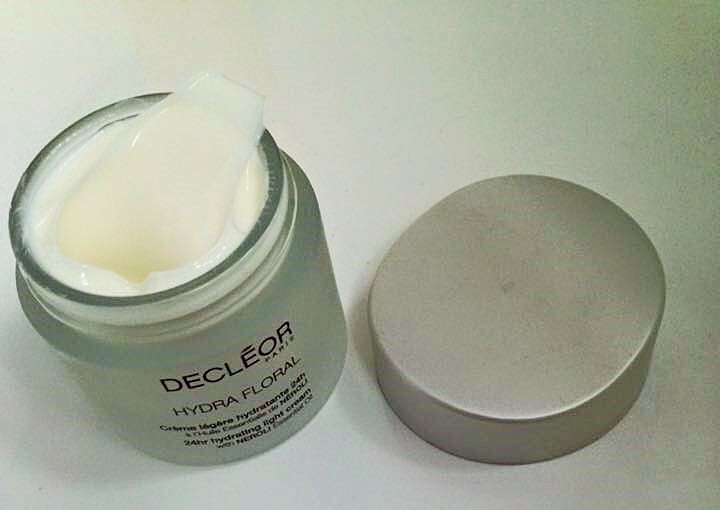 Hydra Floral Hydrating Moisturiser Rich – This has been my mums favourite for years and she has beautiful skin. This rich, deeply hydrating cream is absolutely perfect for this time of year. Windy, cold, rainy days can really play havoc on our skin and this is perfect for soothing, calming and deeply hydrating the skin. You know that feeling of awful, dry, tight skin, when you just come in from awful weather? This will really sort that out. It is so lovely to give the face and neck a beautiful massage upwards with this product. Warm this product in your hands first and then massage this into the skin, it really will give an amazing hydration to the skin. It will feel supple and look radiant. Scented with Neroli it is the most beautiful, subtle, spa in a jar scent and will really uplift your senses. This is so perfected for my medication ravaged skin as it really hydrates and makes me look and feel awake and fresh. Make up applies lovely on top of this too! 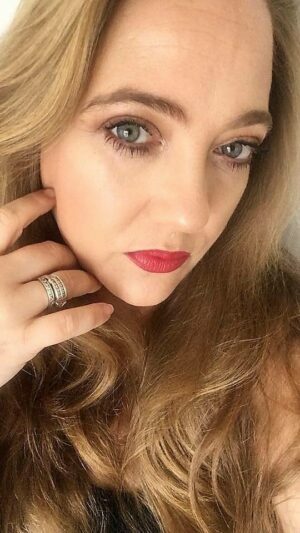 Balm Iris – If you have a mature skin, or skin that is showing signs of ageing, tiredness, slackening, this is an absolute must have night time balm to add to your routine. 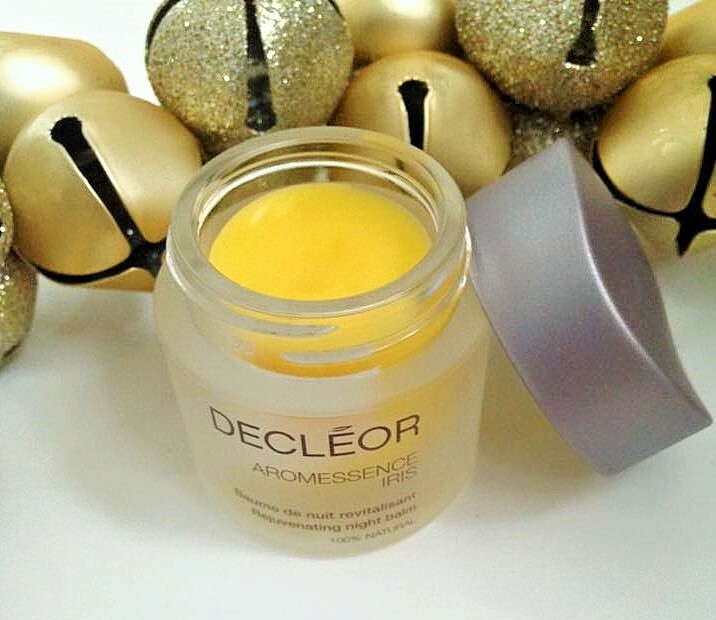 I have previously written about Decleor’s amazing balms HERE.They contain so many powerful, active ingredients to really treat your skin issues. Balm Iris comes with a spatula, you really only need to use a small amount as it goes such a long way. Warm the balm gently in your fingers, breathe in the beautiful scent and spread it upwards over your face and neck. It is not greasy at all, it feels beautiful, It really does plump up any lines and wrinkles and slowly drip feeds your skin over night whilst you are sleeping. 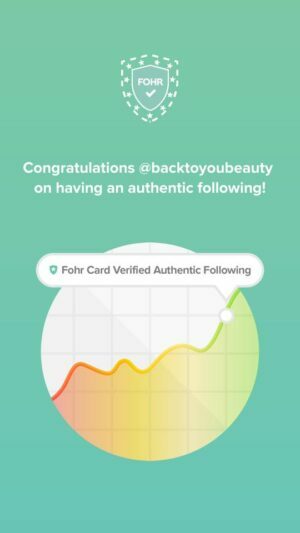 When you wake up, all the product has sunk in beautifully into your and skin and you will be left with the most beautiful, rested, hydrated, firmer looking skin. I thoroughly recommend this beautiful Balm. 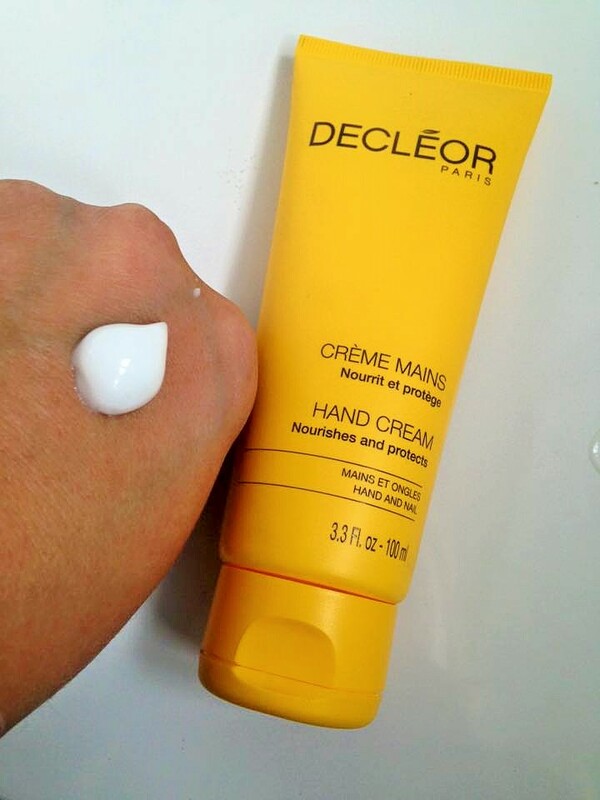 Hand Cream – The Decleor hand cream is a perfect addition to this collection. Our hands are constantly working, constantly busy, in and out of water, in and out of gloves at this time of year. It is so easy to forget about them or use inferior hand products on them. This is lovely. Containing white Medowfoamoil which regenerates the protective film over the skin. Shea butter to nourish and Magnolia Essential oil to protect the skin. This feels beautiful, it is a fabulous day, hand cream as it is non greasy and sinks in easily. My hands love it, they absolutely drink it in! I am always washing my hands due to having children and constantly working and being busy and this is a must have product. Slather loads on at night and wake up with beautiful hands. I cannot believe the amount of products in this collection. It is soooo perfect for this time of year! What a fabulous Christmas gift collection this would make for someone. Giving the gift of great skin is exactly what you will achieve by giving this collection. Everything you have read about here also comes perfectly presented in a beautiful Bronze vanity case. Cleanse – It is essential to remove impurities and daily grime every morning and evening so your skin can function healthily and look radiant. Cleansing with the DECLÉOR product for your skin type will purify and brighten your complexion. Tone – After cleansing, refresh and comfort skin whilst removing any traces of cleanser with the appropriate toner. Treat – Now skin is perfectly cleansed treat it with the right Aromessence™ for you. Just a few drops of this 100% pure elixir of Essential Oils – massaged gently into skin in the morning – will help to rebalance your complexion as well as dramatically increase the effectiveness of your daily moisturiser. In the evening, switch your oil for the corresponding Aromessence™ Balm. Warm a small amount of balm in your hands before gently smoothing over face and neck; it intensively replenishes skin overnight for petal soft skin come morning. Nourish – Next give skin the daily protection it craves by lavishing it with the appropriate moisturiser. With everything from rich creams to super-light emulsions to choose from, DECLÉOR’s plant based products are the answer. If your skin needs extra care – it may be sensitive or mature for example – ask about DECLÉOR’s specific treatments for lips, eyes and beyond. 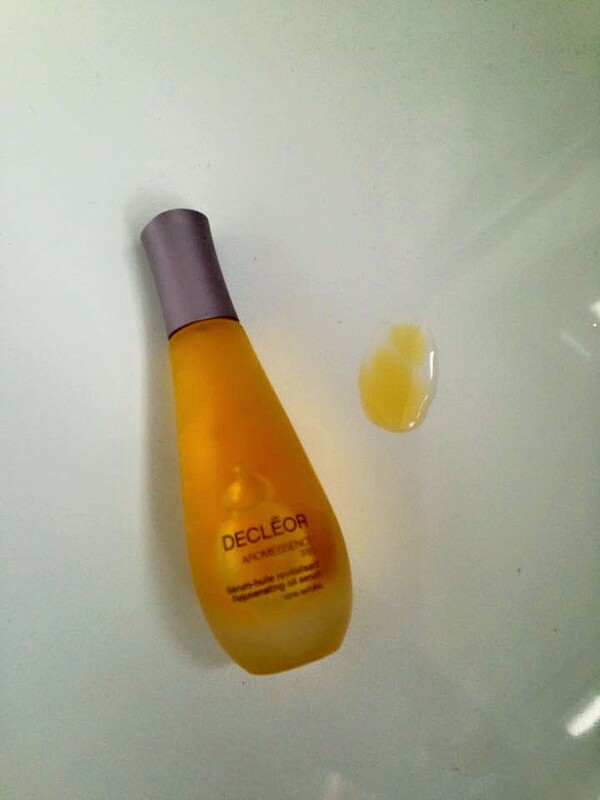 What is your favourite Decleor product or are you new to the range? I would love to hear your thoughts. Please leave me a comment below, i always respond. Thank you for reading. Have a lovely day. Tsv Photo reproduced with permission. 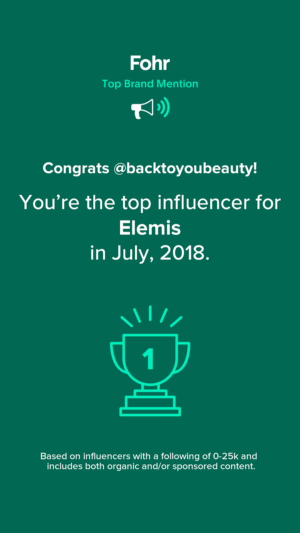 "Finished it Friday – Elemis Pro Collagen Super Serum #empties"